Good evening, folks. 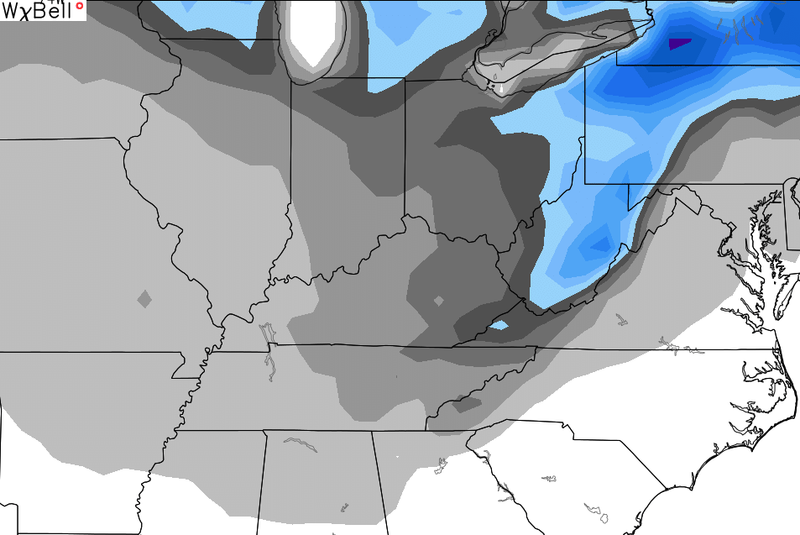 Seasonally chill temps continue to roll on across the bluegrass state, with a true cold shot showing up on Friday. From there, we will track another cold rain maker later in the upcoming weekend. That brings 20s in here by Friday morning with afternoon highs in the upper 30s and low 40s. Those highs are impressive considering we will have sunny skies for the most part. Temps drop into the 20s Friday evening, with low 20s waiting on some of us by Saturday morning. 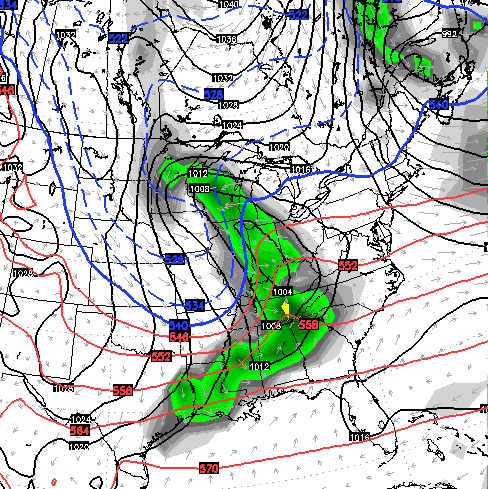 There’s a chance we see that system trend a little deeper in the coming days. 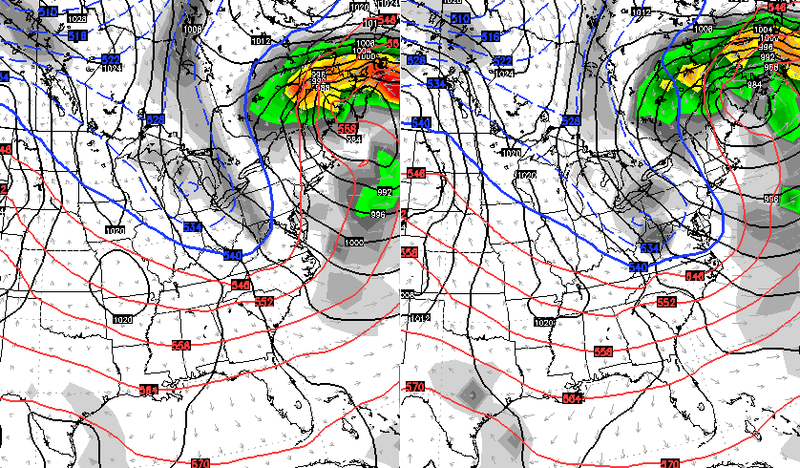 That may be able to pull down a littler colder air if it does so. There’s some “hmm” to the pattern as we head into the second half of November and early December. I understand the ” hmm” as you finish your forecast. These “hmms” have been going on for a month now. Is that a teaser for the upcoming winter that doesn’t exist. In another words, let’s see how many hits we can generate to keep my website popularity. 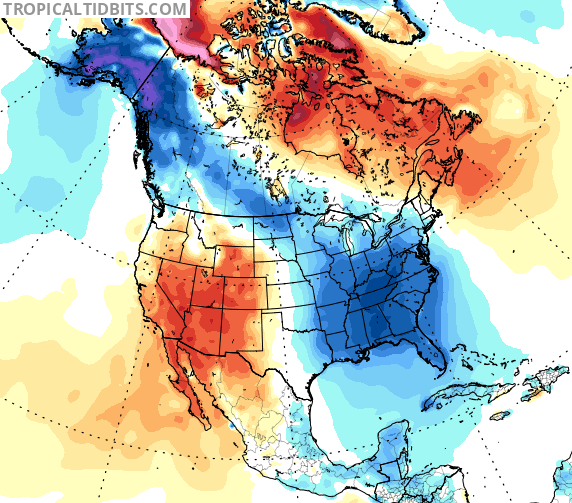 I have watched your website for 3 or 4 years now and all I continue to see are stringing folks on who wish for cold and snowy winters which rarely happens. The truth is people are starving for snow in an area that just doesn’t have it. To promote it as such is misleading to those who love winter. An honest opinion from bj who loves winter, but is worn out with something that ain’t t going to happen. and I’m sick of hmmmms! Must be a Schroeder or LD alias. I agree 100%. I am tired of weather sensations. Just report the weather as is.